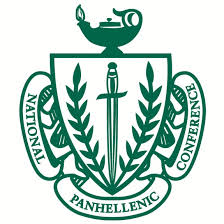 Oustanding women in sorority, community, career and philanthropic work and achievement. Helen Soutter Elson, Phi Mu is our 2018 Woman of the Year. We are pleased to honor this exemplary woman as the 2018 Los Angeles Alumnae Panhellenic Association Woman of the Year.